Milanoo.com is a professional men's clothing online retailer and focuses on providing the customers with fashionable and best price items. From manufacture to garment, we take the reins of every production chain in order to guarantee the best quality,including gather fabric, sewing and packaging. Anymore, our all products must be inspected by our QC before delivery. We also offer some good brands clothing. Our men's clothes can really make your everyday wear perfect. I got this hat at the mall. I love it. I\'m 22 years old and I remember watching the movie and I just had to have it. I where it to college when its cold and it keeps my head and ears worm, the outside of it is really smooth and soft, just how i thought totoro would really feel like \"if he was real.\" I like how people stair at me like im crazy at school. I don\'t mind, I love it. Its not for little kids tho im 6ft tall and have a pretty big head and it fits snug on me. I don\'t know what these other lady\'s are tripping about. 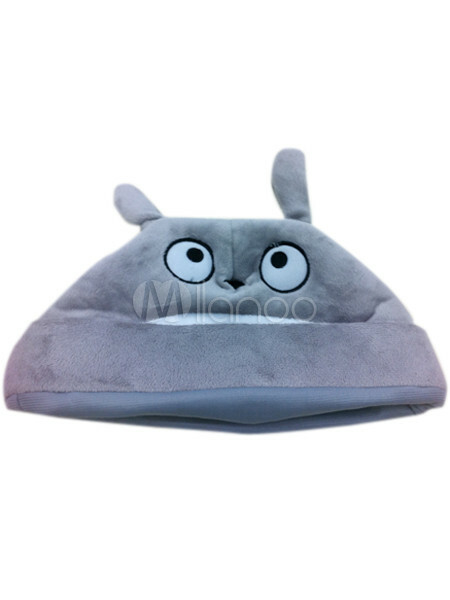 Love, Love, Love my Totoro Hat! Yes I am an adult and it is not really a children\'s toy, but you have to be happy to wear this hat! The hat is large and definitely for an adult size head. Definitely not for children. 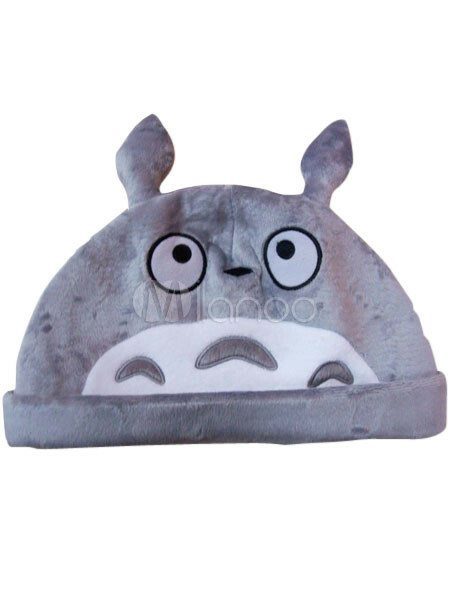 But if you love Hayao Miyazaki and you believe in Totoros, what other kind of hat can you wear!